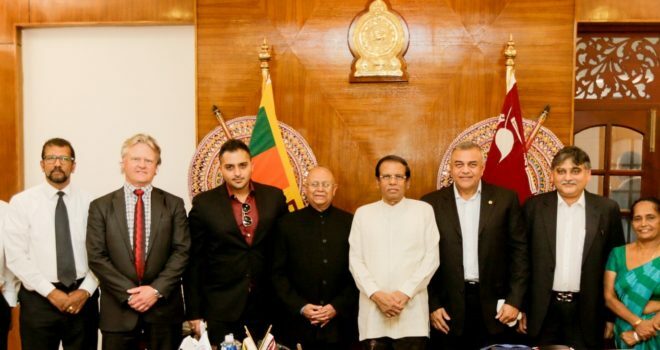 Our CEO Mr. Jörgen Larsson, visited Sri Lanka in the beginning of April where he met the President of Sri Lanka and presented modern starch production technology. Sri Lanka intends to launch cassava starch production, which provides a financial increase for growers and more jobs are being created. The President has given his approval to the project.